wife loves this heater easy to use nice & warm when you jump in bed! Keep warm during chilly nights with this heated mattress pad. This mattress pad has an extra deep pocket depth to fit a variety of twin XL-sized mattresses and features an LCD display with backlight, ten heat settings and a ten-hour auto off. The cotton and polyester shell includes five ounces of fill for added comfort. The exclusive wiring system senses and adjusts the heat to keep you at a perfect level of comfort. 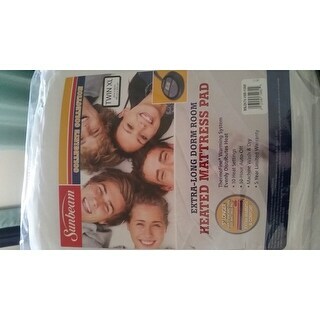 Love this heated mattress pad! It fits the mattress. Comfortable and just what I wanted. Bought as a gift for our son. He was use to sleeping on a heated water bed and when he went to a regular bed he missed the heated mattress. He is pleased with this and has had no complaints. 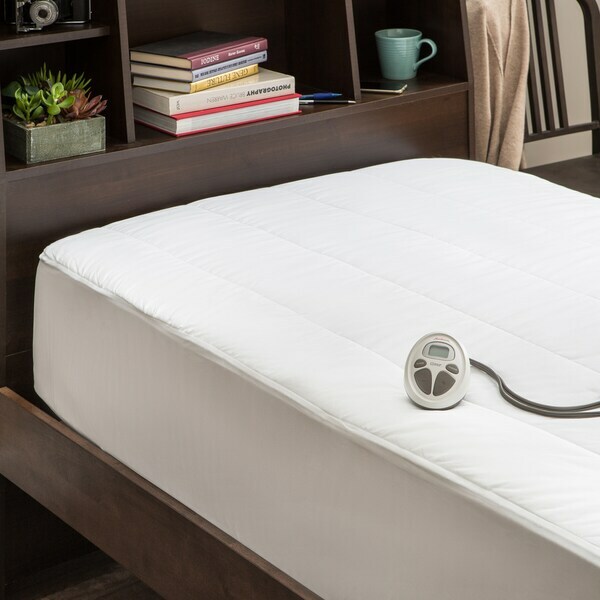 We love our Sunbeam Quilted Poly Electric Mattress Pads! We live in Florida but December through February produces many nights that are uncomfortably chilly for us. The heated mattress pad is perfect for warming the bed to a very comfortable temperature. I love these heated mattress pads! There is nothing better than getting into a nice warm bed and they heat up really fast. You can turn them on and go brush your teeth and come out your hair or whatever and when you come back they are nice and warm. My husband and I have an adjustable king bed (two xl twins) and it fits perfectly! I love staying warm at night or turning it up on high when I don't feel well. A great mattress heating pad for the money. Works great and we have had no issues with it. Washes up nicely. I would definitely recommend. This matress pad seems to work well. I wish it had 10 settings instead of 5. Excellent quality! Just what I expect from overstock! Customer Service is always amazing and definitely my favorite supplier to buy items from!! Great Items! 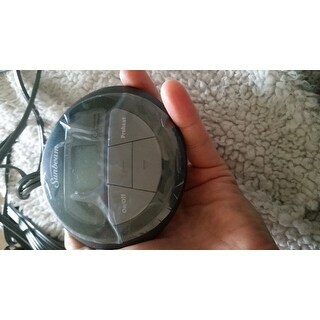 I love buying overstock because it has great items. Good offers and fast and free shipping. and If you have any problem they fix it so fast! Amazing website! I like the fact my husband can stay warm without warming the whole bed. He doesn't have to turn the electric blanket on. "What Controller does this Item ship with? Your product photos show a Select-Touch Control (white with gray buttons, and oval in shape), however, your Customer Reviews and Customer Images suggest this product comes with a Sleek-Set Control (all gray, and round in shape). Please advise me, which controller the product ships with. Thank you. Kirk "
I have the same kind in King Size and it works very well. How to Dry Foam Mattress Pads from Overstock.com. Our guides provide customers with information about how to dry foam mattress pads. FAQs about Mattress Pads from Overstock.com. Our guides provide customers with answers to frequently asked questions about mattress pads. How to Pick a Mattress Pad for a Sleeper Sofa from Overstock.com. Our guides provide customers with information about how to pick a mattress pad for a sleeper sofa.